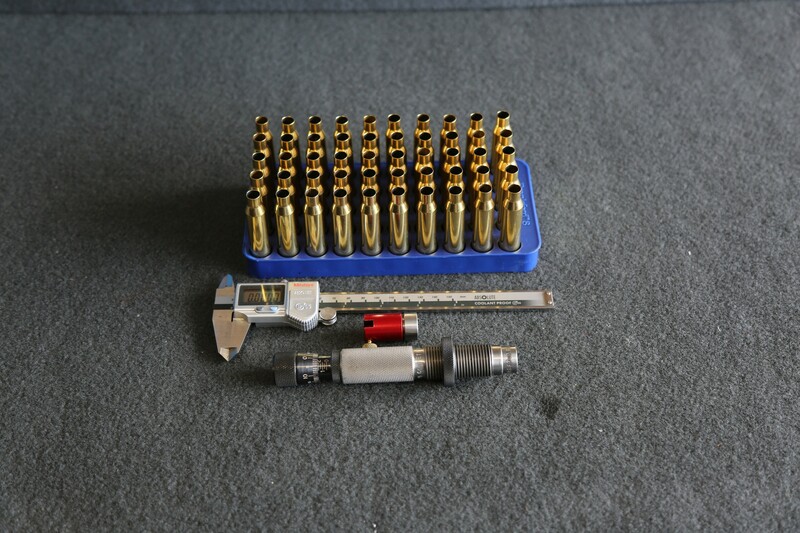 We can reload your brass which not only saves you money and time; it is also another way of enhancing accuracy. We clean and resize your brass depending on its intended use. 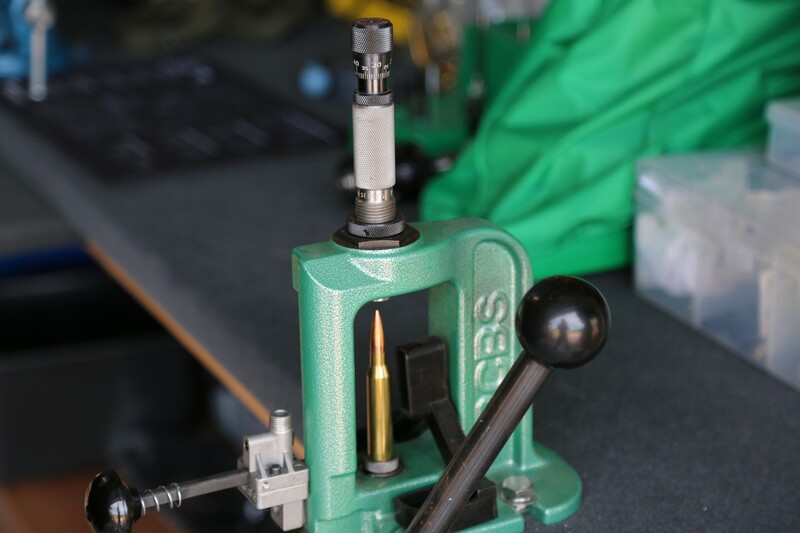 Be aware that brass that will be used in a different rifle than the one it was last fired in must be full length resized.